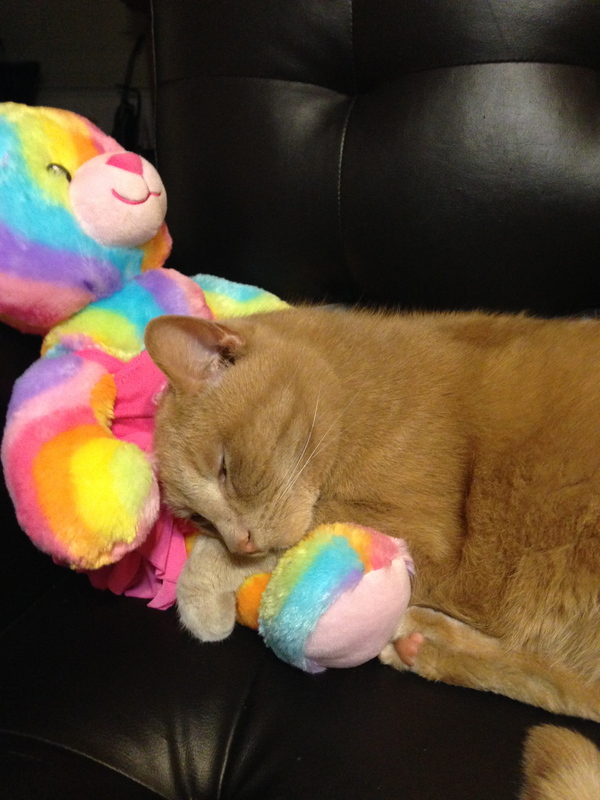 Bix and Ally’s teddy bear…. 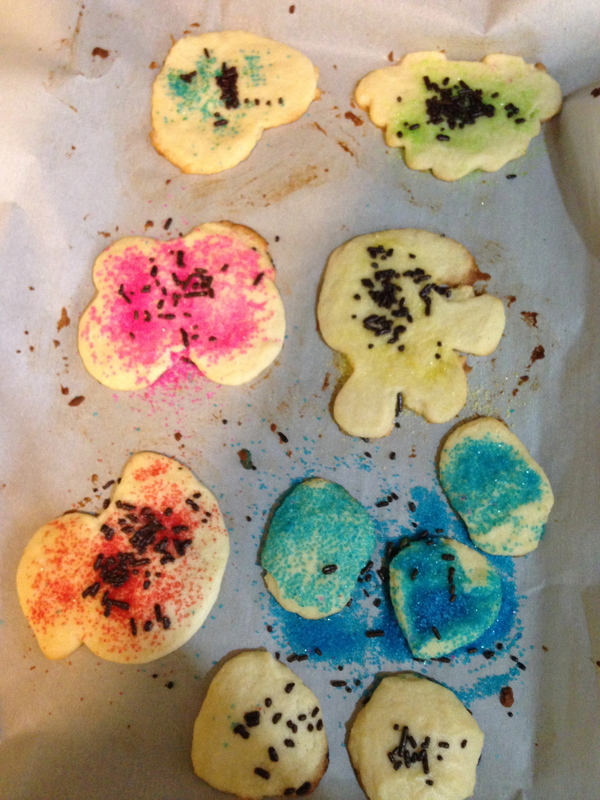 I let the kids make cookies any shape they wanted, and however they wished to decorate…. 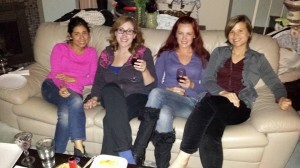 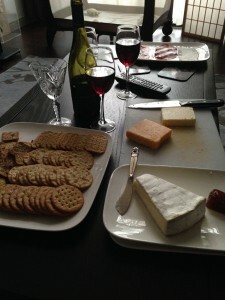 Helping Tanya get ready for the girls’ night in watching the Oscars on Sunday….